Long ago in the beginning, when the first writer was born, legend has it that nothing special happened, no skies roared, no goats bleated madly, no winds changed the course of existence and certainly no one cared. So in those undeveloped and wild times, when education was secretly sticking bills of its usefulness onto people’s huts before anyone noticed it and shooed her away, the first writer realized something pretty soon that most of his progenies happily didn’t for decades. The epiphany was that he could not stick a pic of some hot, scantily clad beautiful woman upon his latest research of “5 new uses of that round thing called wheel that you never knew was possible other than sitting upon!” to make it interesting. It was a tough and fast life out there with yelling, hiding from predators, hunting for food, becoming food for hundred different kind of ancient monsters, yelling some more, eating, sleeping, bludgeoning each other almost out of existence and more yelling. Nobody had time to give out their interest to some mere piece of paper that said to revolutionize their society. Huh, who cares nerd, Bob here just killed a wild goat with his head, now THAT is revolutionary! Fast forward to now, the new batch of these pesky little creatures called writers have now evolved into freelancers to cope up with the new age writing panorama, like some really irritatingly stubborn Pokémon that just won’t accept extinction! And now, one of the many solid questions that they all face among already lingering ones is what in the name of God’s most ultimate ignorance SEO is? 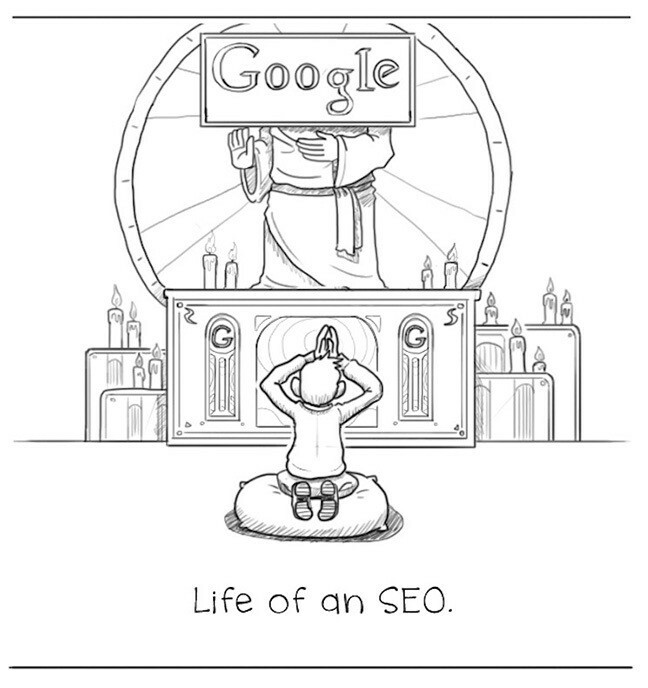 Some write to remember, some write to forget and that is what SEO is all about. Hello there folks, I am “The Mummy Returns” and I am here to tell you all about this new age dilemma for anyone who has been cursed to choose writing for the digital medium as a line of work. 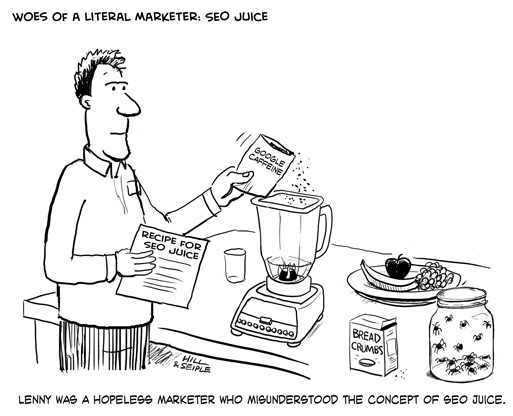 What is SEO then, Eh? 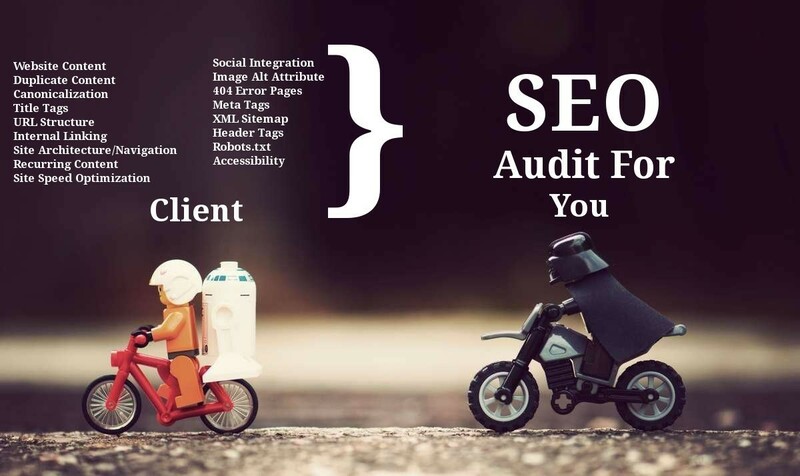 To grow the visibility of your services, of your marketing content that leads to your services through the non-paid search engine results is what SEO does. Optimizing your content so that it is easily visible to everyone fast is called Search Engine Optimization! Just like a schoolyard, where there are all kinds of small freaks living in a non-concerning environment governed by hilariously sadistic rules of children, who will grow up to be big freaks some day and quite possibly become the president of some country one way or another. In those yards there is a system, a system of passing through – there is a hustler, there is a joker, there are rats, there are jocks, tough guys, class rules, domain guards and bloody kindergarteners. It’s the same here on the internet with social media, forum sites, blogs, search engines, chat rooms, comments sections of any website, and god knows what they will discover in the next two seconds! All in all, every different seeming thing is inter connected and there is a way to be known on each platform, and that is the called SEO. Okay? Kinda like that new kid on the block who made waves of attention with his instant rule breaking! SEO will help you to be that rule breaker child in this hellish schoolyard called the internet to get you and your stuff noticed but…there are some rules to do that! Why is SEO Necessary At All? Because everyone is trying to be “that Kid” in this school yard, some are trying to dig a huge hole to China, some are dropping the spoiler bombs of latest movies or Game of Thrones’ episodes to get noticed, some are swinging the crap out of that dangerously old swing and some are just kissing hairy old toe nails of the school invigilator by accepting the oaths of The Mole! So you gotta do something that no one else has or can…you gotta be the new kid, all the time! Technically speaking, most of the traffic on the web is guided by major commercial search engines like Google, Bing and Yahoo, etc. and also to some extent, by social media platforms. But mainly from the search engines – they provide you the way to a targeted traffic; search engine is like that fat drunk lazy traffic cop that guides you to the hospital where everyone seems to be going if you ask him about “ethanol drips”. 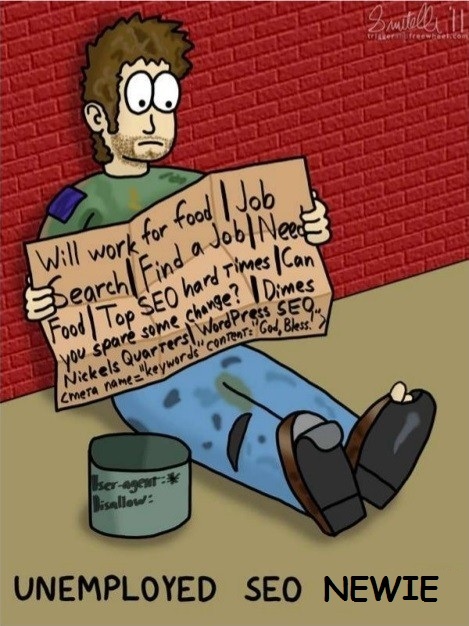 You need SEO to make search engines to guide the traffic to you, to find you! Why, are Search Engines Stupid? NO, THEY ARE NOT! Don’t talk like that; look what you have done to Yahoo, you made him boo boo! No search engines are not stupid but there operations are never perfect and are always updated; SEO merely makes your content easily catchable to them. So How Does this SEO Thingy Works Exactly? Alright understand it like this – suppose little Tim is trying to expand his business of “Freshly Caught Brazilian Spiders” (hey there is a market for everything on the internet, remember that! ), so he writes a blog about how to make and put those hellish traps to catch those horror abominations upon everything that breaths life! So this is kinda rare subject; there might be not much content available upon this topic on the internet. So, if someone wants to know about this thing, they will have to happen upon the blogs of little Tim and his psychotic sharp descriptions of spider trappings and anatomy. But here is the thing – people who will come to it through the search phrase “spider traps” may just want to build their own traps and capture their own Brazilian spiders because some people…some people just want to see their rooms full of tarantulas. So they may not buy Little Timmy’s freshly caught batches of Spiders. And that is where SEO comes to help you out to bridge between your sales and content. Search engines have these bots (which are the initial forms of Skynet in this writer’s humbly terrifying opinion) that read through your website and look for something that can show them where to drop your website, and what are your weaknesses as well! In which category? With SEO, you can influence their ‘decisions’ by adding strategically placed keywords, and describing your videos, images or audio files if any, so that that may also get read by the bots (today reading, tomorrow writing laws for humans to follow!). Still Don’t Know What Exactly to Do Here! Research: Use Google AdWords or other online keyword planners to know what people are searching for in their search boxes; use those keywords in your content’s title, into some sub headings to create content. Here is another trick – it is called “the Long Tail”; use those lesser used keywords, patch them together to make an interesting title and see the traffic get better for you! Application: Keep you titles interesting and descriptive both; use those keywords in your content’s title, into some sub headings to create content; use them no more than 1% of the full article’s length otherwise it may get penalized. Quality: You can’t just fill up your content with boring details or rain shower of keywords, you gotta make it interesting enough to make everyone go deeper with your cause and sales pitch, so quality is a must! Linking: Link the hell out to other complimentary sites that have something to do with what you are doing, which in return may get you links and addresses from those sites as well! Freshness: If your content is evergreen, then you won’t have the headache to keep posting in something to keep the traffic! So these were the things to keep in mind before writing some SEO content. Research keywords and use them accordingly with your subject to make interesting titles and 1% use in overall creative quality content, and that is the whole thing. Hope this little frenzied piece of thing helped you. Hey we did our best here, now bye-bye!